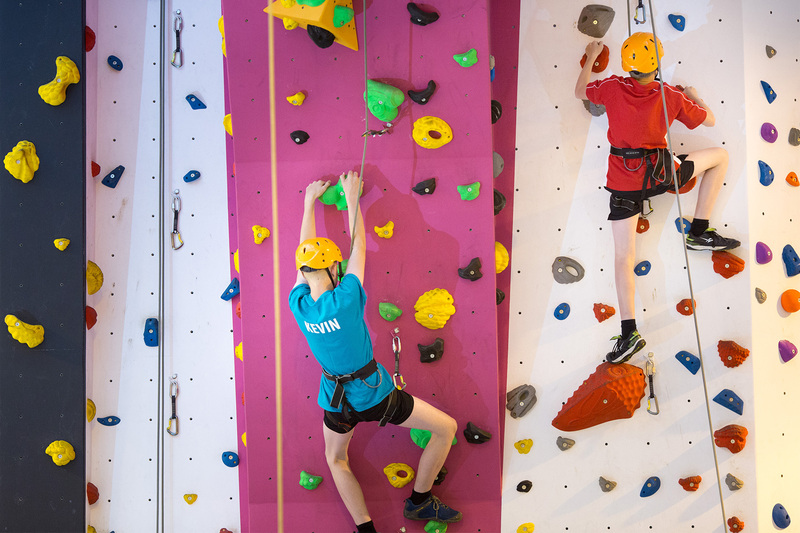 7.5 Meter climbing wall with traversing section, 7 ropes, plus overhang! Please see pictures. £30 per hour for qualified organisations. Contact Mr A. Foster for further information. Outdoor, fully floodlit games arena measuring 110 metres by 55 metres. Marked out for Tennis, Netball, Football (adult) and Hockey with a porous macadam surface. Fully accessible with nearby disabled parking upon request 5 full size netball courts 7 full size tennis courts. To accommodate the provision of dance classes. Measuring 12 metres x 5 metres (approx.) it is fully mirrored along one wall with handrail and vinyl flooring. Indoor arena measuring approximately 12 metres x 20 metres. Wooden floor marked out for basketball but also ideal for judo, karate etc as crash mats are available. Also available for table tennis, with up to 6 tables. There are three football pitches, one rugby pitch, five tennis courts and five netball courts available for hire. VAT will be chargeable at 20% for less than 10 consecutive bookings Community/charitable organisations particularly welcome at individualy negotiated rates.